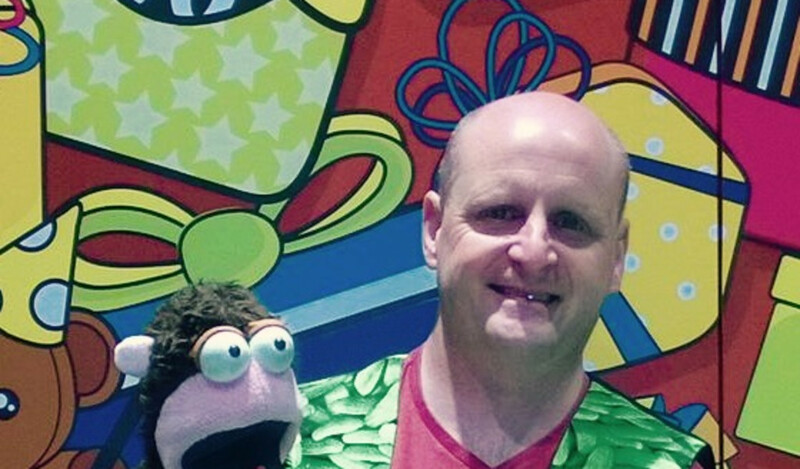 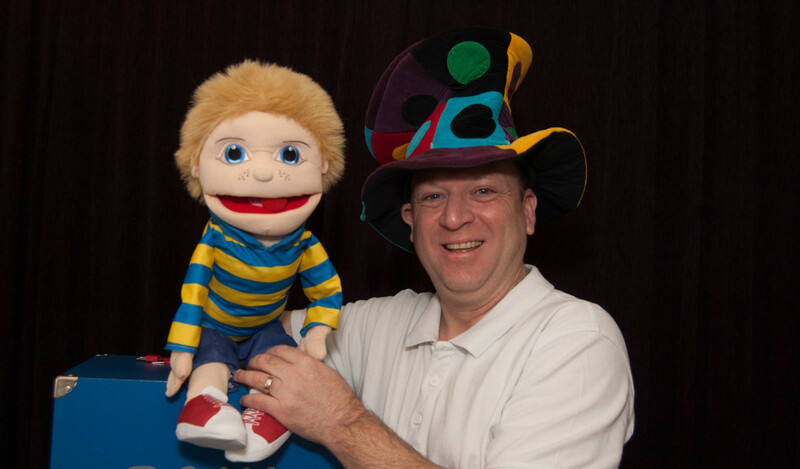 Puppet shows are excellent entertainment for play groups, birthday parties and outdoor events. 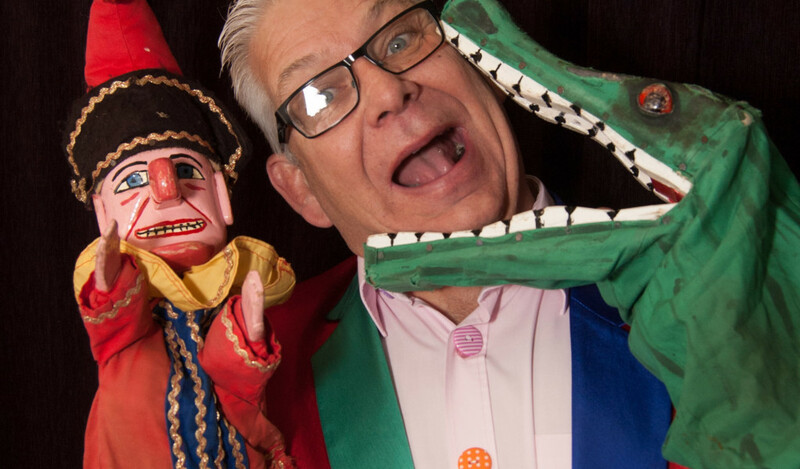 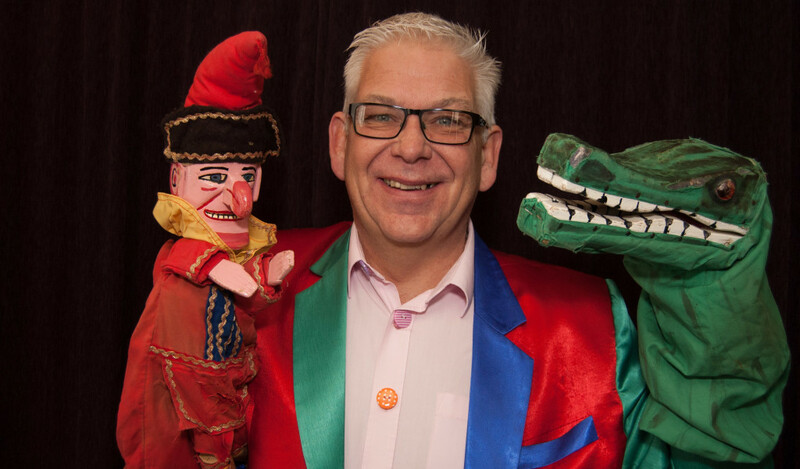 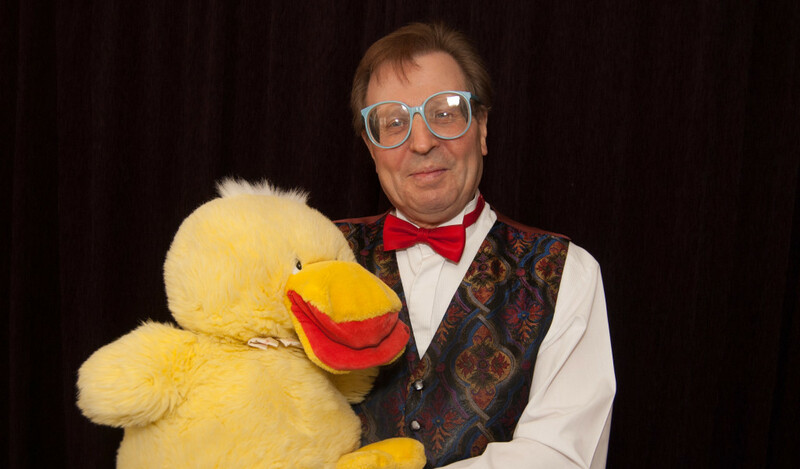 We can provide a Punch and Judy Show in a modern style and many of our magicians can use a puppet within their magic shows. 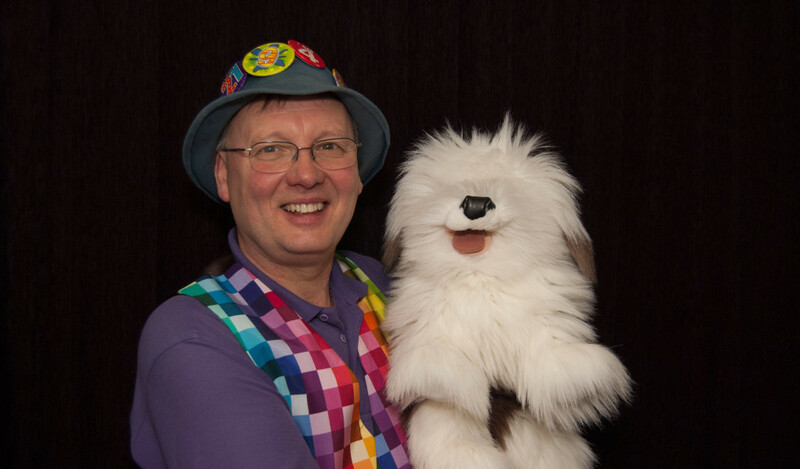 They are normally naughty characters that the children like to call out to producing howls of laughter when the puppet plays up! 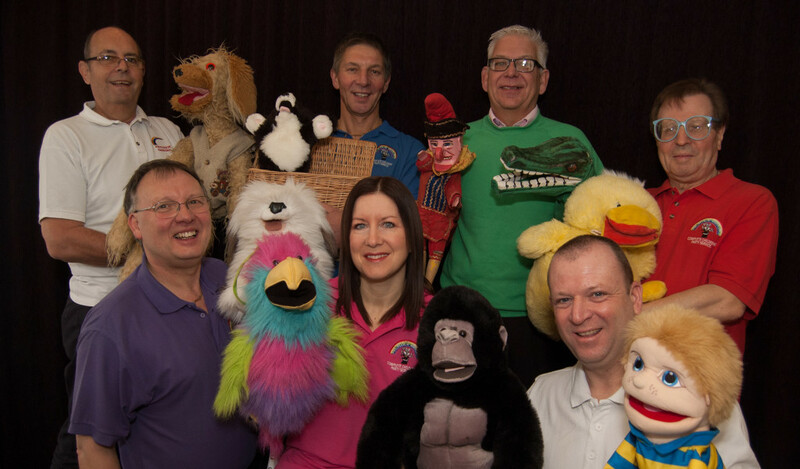 Our puppet shows can be used in conjunction with any of our other services, as long as there is a suitable power supply nearby and the performers are placed under cover.